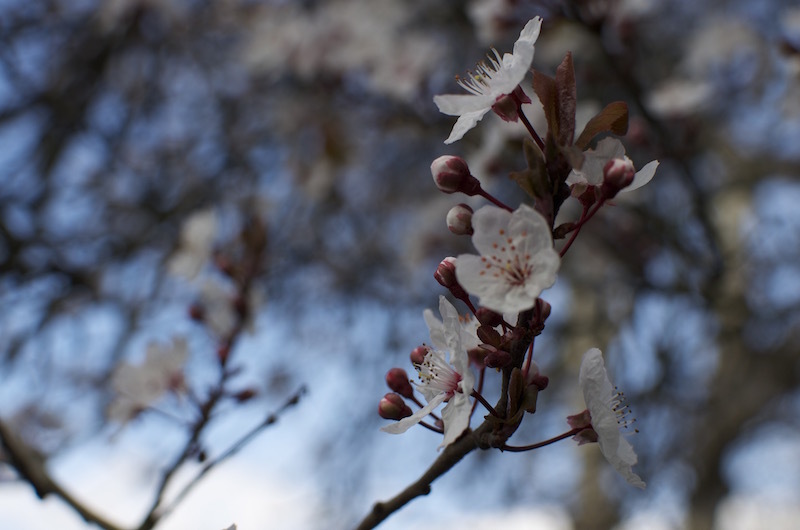 We’re in the month of the peach blossom as many know it in China. It’s when the sweet smelling valentine blossom begins to bloom and falls delicately to the ground. This denotes the coming of Spring and the air filled with romance. With their perfumed fragrance and relation to the rose, jasmine and elderflower groups, they are also used as edible decoration. Spring brides in China usually have a peach blossom in their bouquets to signify fertility, love, and good luck in marriage. On valentine’s day, it is quite common to find couples walking over bridges and through gazebos in the parks to be blessed with the grand wishes of romance. I must admit, there is a certain playfulness and charm about it, even if one avoids the commercialism of valentine’s day. So how would you spend your Valentine’s Day? I believe it is a beautiful day to share whether with your love or with friends dear to you. The celebration of love and friendship can never date. And for those who are single at this time, this is a perfect opportunity to be with close friends, look forward to the coming of Spring and bring some warmth to celebrate the close of winter. The one that excites me the most is the gift of friendship and bonding which is a privilege that requires nurturing and care, never to be taken for granted. At Naturally Chinese, we want you to have the choice to toast to all these if you please. Have a happy Valentine’s Day everyone.